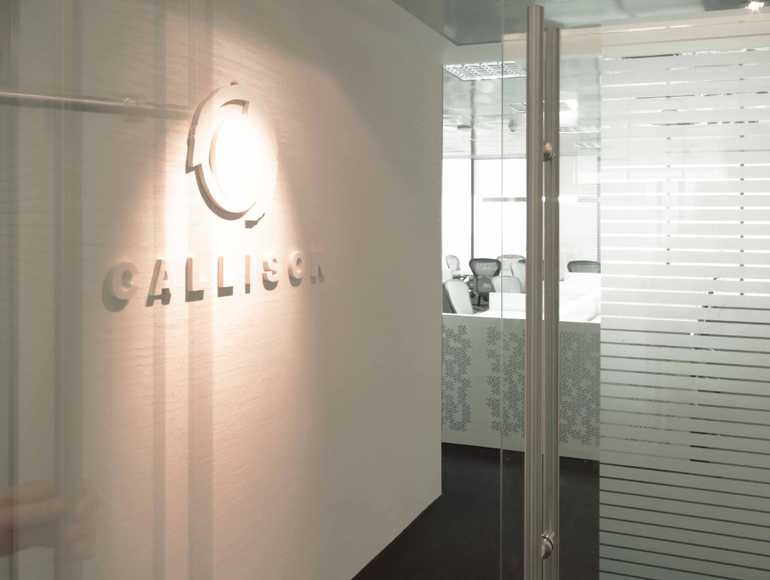 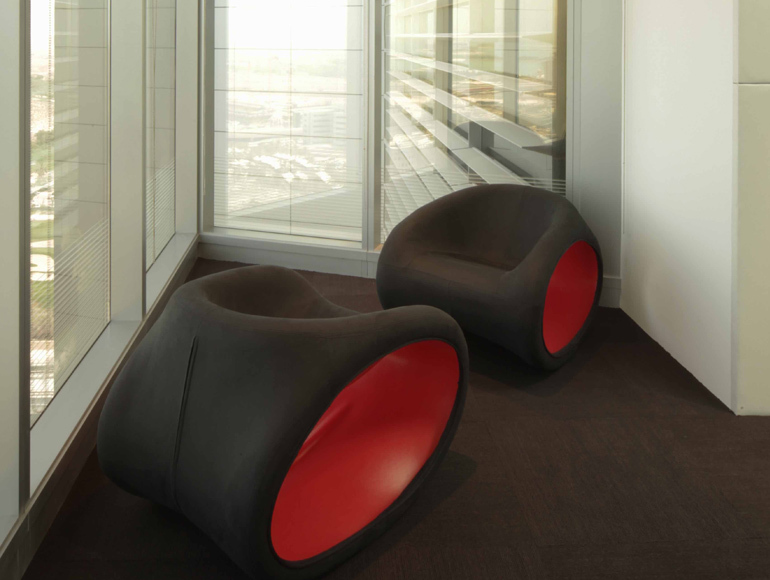 Callison, one of the world’s leading architect firms, required a fit out partner capable of executing their interior office project to ensure that their global credentials and market leading position were reflected in their new Middle East satellite office. 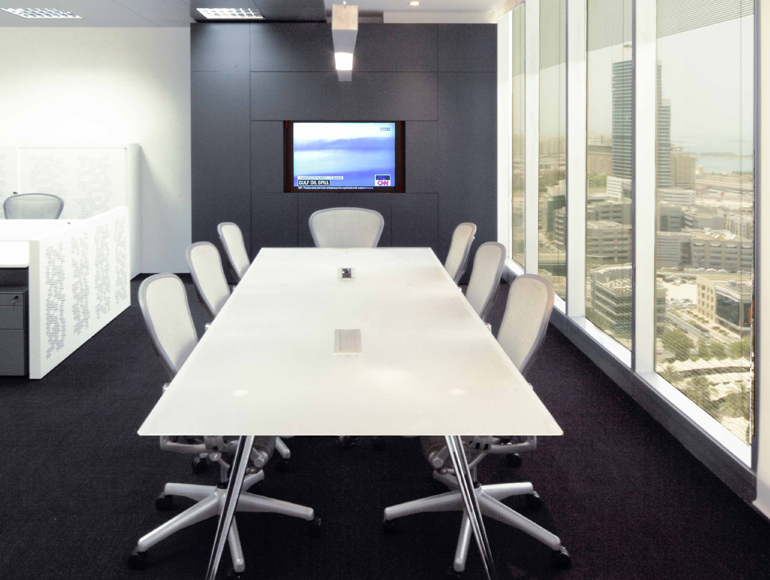 The office space is to be used for client presentations and thereforetilises the latest technology including a metallic finish LCD with surround sound system, conferencing facilities, and creative lighting solutions. 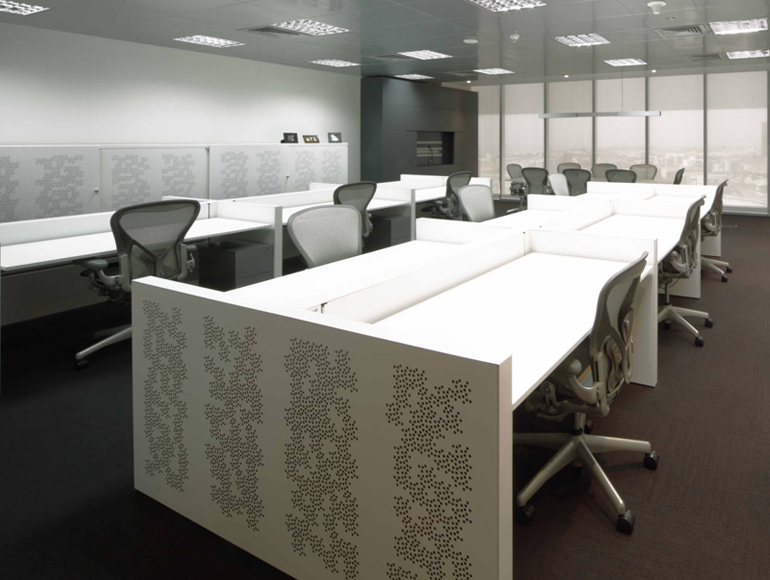 Their modern approach to business is reflected in the workspace with attention to detail paid on the matierals selected and the finishing achieved.